You can no longer predict volatile market conditions nor evolving customer needs. So why uphold an operating model in which you plan for a ‘known’ future, allocate resources centrally, and implement change in one large push? Instead, new agile operations provide the structure and techniques that help your organisation remain resilient in the face of constant change. 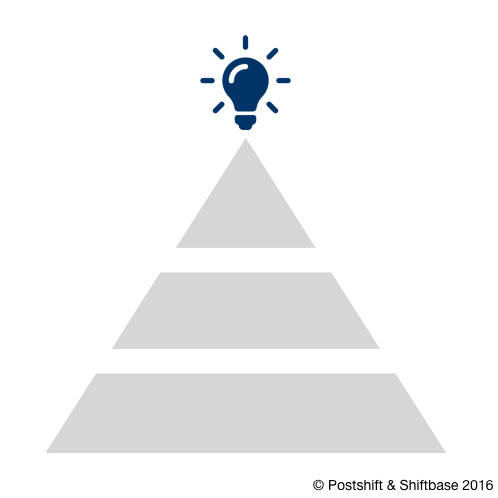 How do we create agile strategies? How will agile operations support the whole organisation? How can we create more iterative processes? How does technology support a sense-and-respond approach? 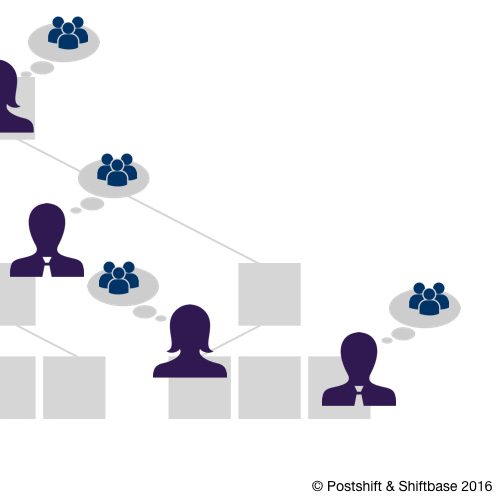 Tidy org charts rarely represent how work gets done and employees communicate. Increasingly, communities, small teams, and external ecosystems are not just shadow structures, but part of the organisation’s vital fabric. You have the power to design more productive and adaptive organisations, thanks to advances in digital and social technologies, plus lessons from the fields of psychology, ethnography, and behavioural economics. What exciting new structures will you make possible? What are the emerging forms of organisational design ? 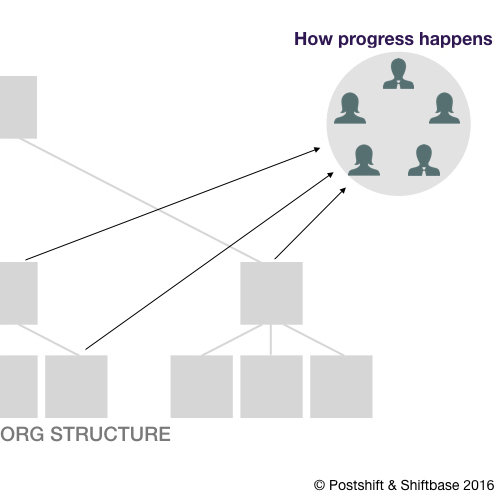 What mechanisms should be in place to support new org structures? Traditional approaches to human resources favour productivity and efficiency, treating people as expendable resources. But modern work depends on orchestrating motivated and relatively autonomous knowledge workers. Alternative techniques help people coordinate their work in new ways. The result? More employee engagement, higher productivity, and more satisfying talent development. How can we create a more open culture? How do you give associates more control over their career development? What are the best practices for coordinating work in dynamic environments? Which team configurations increase productivity? Customers now hold the power, and the companies who listen to them enjoy extreme competitive advantage. 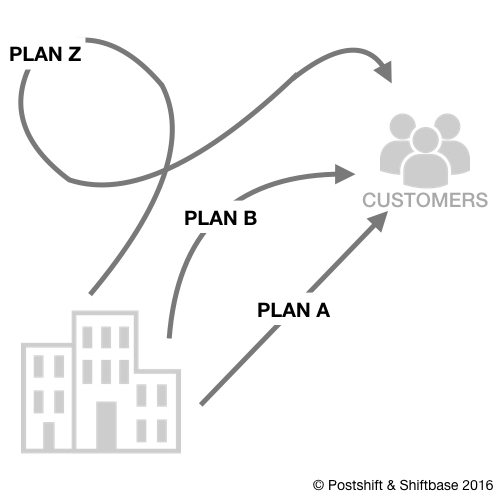 Great customer experiences prompt redesigns across all operations. You must instill customer centricity throughout the entire business, not just in sales and marketing. 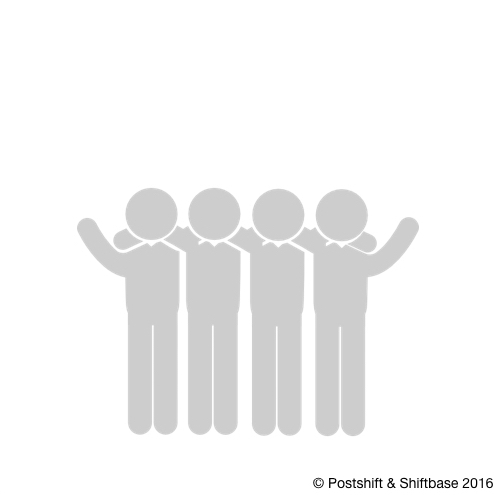 How do we create customer-centric cultures? 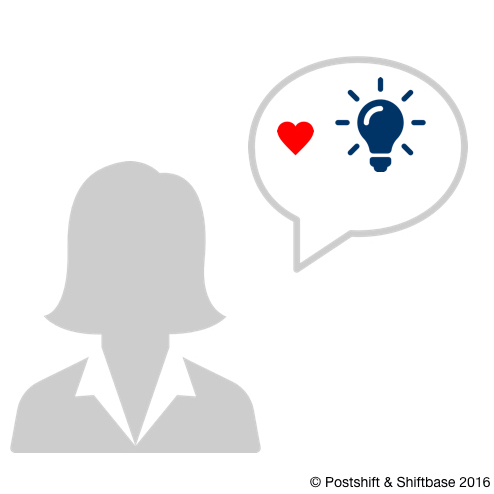 How can we develop customer intelligence? How do we cultivate empathy in an organisation? Worldwide, according to Gallup, only 13 percent of employees are engaged in what they do. But you can ‘humanise your enterprise’ to unlock a broader spectrum of human capacity. New management techniques involve employees in decision-making and culture-creation – creating inclusive business environments that maximise staff retention and improve overall results. How do we encourage authentic behaviours and collective awareness at work? How do we create a culture of trust that stimulates great ideas? How can inclusive decision-making transform orgs? Being innovative is an active decision. It requires both stamina and a systematic approach. How does an organisation create the conditions for innovation to emerge? By embedding new techniques that test both opportunities and constraints into business strategy, operating models, and daily operations. How can your strategy shape markets, rather than just respond to current demand? Which operational models cultivate emerging business opportunities? How do you nurture innovative thinking as part of daily operations? Decisive and visionary leadership matters now more than ever, given the volatility and uncertainty that businesses now face. Here are a few practical techniques and models that we think are useful for any leader seeking to increase their influence and connection to employees. What new leadership frameworks and models hold the most promise? How can you develop a new type of leadership? What leadership tactics are most effective? Companies have more customer and operational data than ever before, yet most decisions still cascade from the top (and not very effectively at that). The result? Slower action and decreased effectiveness. Instead, companies must create a culture of empowerment where associates closest to the information have more discretion to plan and manage their work. How do we create a culture of collaboration and empowerment? How can we create a learning organisation? 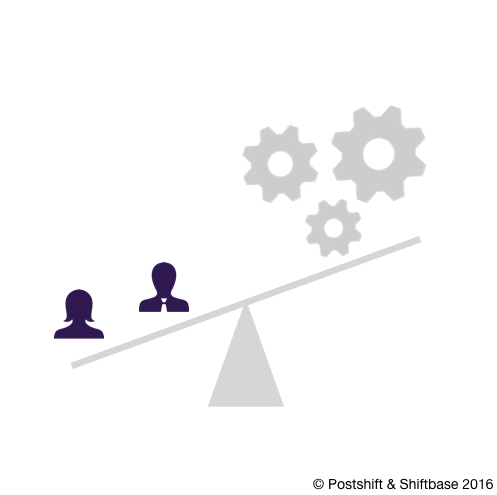 Which new tactics can orgs use to promote productivity? How do we structure decision-making processes to achieve better outcomes?